Water Cooler ICU Board Control Panel for FilterWater and G- Bottleless Water Cooler brands. 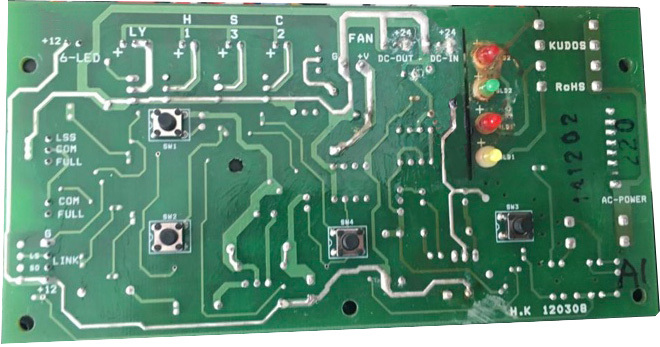 The board is designed to control heating, cooling and most of the functionality of the cooler. 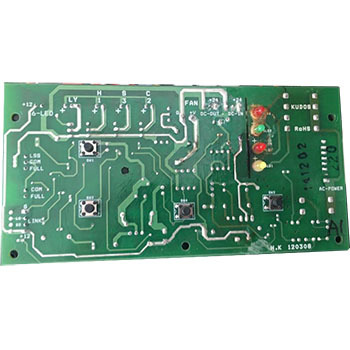 We carry boards for the following models: FW-PRO, FW-SMART, FW-500, FW-650, FW-750, FW-1000, FW-1500, FW-2000, FW-2500, FW-3000, G3, G4. G5. Contact us if you are not sure what you are looking for.